Some people might claim a cold beer tastes better on a plane or after a hard day’s work. However, Cathay Pacific’s new Betsy Beer quite literally tastes better at 35,000 feet as it is what the company is calling the first in the world to be specifically designed and calibrated to taste its best at that altitude. It’s no secret that foods taste different at high altitudes. In fact, some studies have shown that the combination of low air pressure and humidity can combine to affect your sense of taste and smell by up to 30 percent. 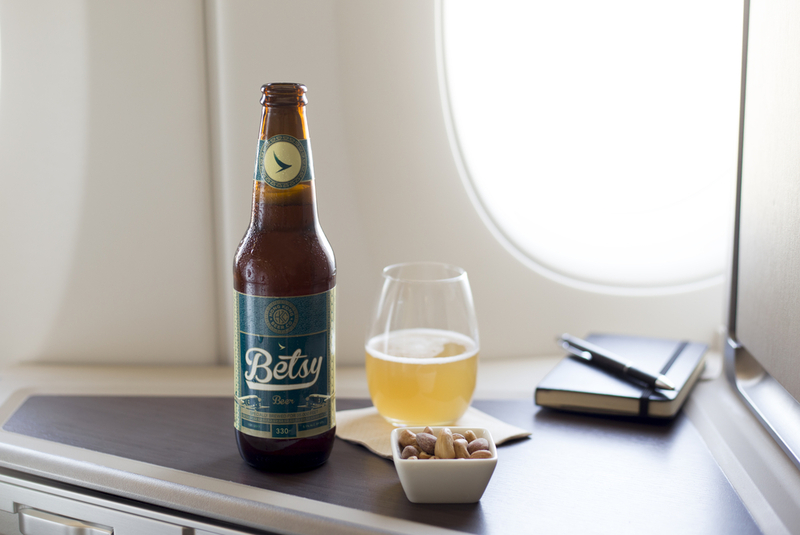 An unfiltered wheat beer, the Betsy Beer will only be available for the months of March and April to business and first class customers flying Cathay Pacific between Hong Kong and the United Kingdom. Obviously, it’s a marketing ploy, but who cares? 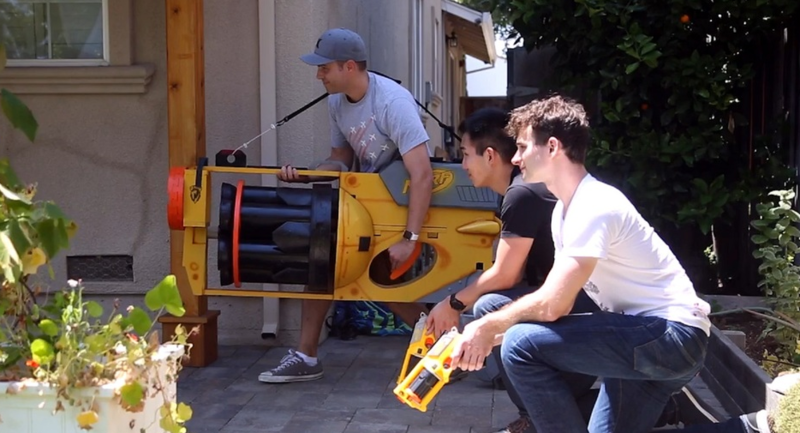 I for one and a fan of innovation, especially when it comes to beer.